We’re so excited about the new additions to our staff. On Kaua‘i, we’ve brought on Bev Brody to coordinate our physical activity and nutrition efforts and Steph Moir to continue the work of our tobacco control coalition. A big mahalo (along with some heartfelt hugs) to Valerie Saiki who has moved on to work for the Department of Health. We’ve also brought on Remi Kimura as our new administrative assistant and, on Maui, we’re thrilled to have Katie Folio join us to continue our work to reduce tobacco use and save lives. 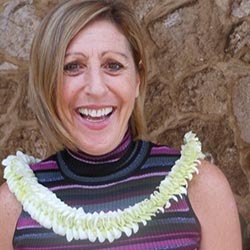 Sonya Niess will be taking over our nutrition and physical activity work on Maui as the new HEAL Community Coordinator. 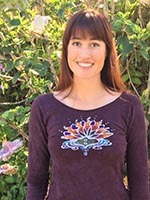 With over 15 years of experience as a public health educator, visionary leader and convener on Kaua‘i, Bev has developed and facilitated the Physical Activity and Nutrition Coalition of Kaua`i County (Get Fit Kauai) since inception, of which, the coalition currently comprises of over 200 members. She has a proven track record of effectively implementing new community initiative projects and has years of experience advocating for built environment changes such as safe streets and walkable communities. Katie received her B.A. 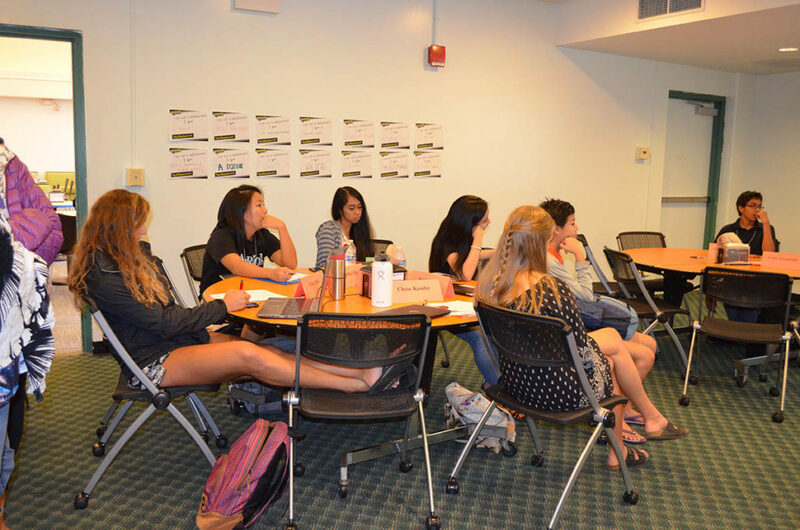 in Anthropology from the University of California at Berkeley. She moved to Hawai‘i almost a decade ago and worked as an archaeologist and anthropologist here on Maui until she joined HIPHI this year. She is a competitive outrigger canoe paddler, mother to an incredibly smart two year old girl, and former smoker. As such, she feels passionately about the work HIPHI is doing to promote health in our community. Remi Kimura began working at the Hawai‘i Public Health Institute as the Administrative Assistant in September 2016. Some of her responsibilities as the Admissions Assistant include helping with event planning, travel coordination, as well as many other administrative duties. Remi graduated in 2015 from the University of Hawai‘i at Manoa with a BA in Public Health. Steph was born and raised in Alewa Heights on the island of Oahu. She left the islands to attend college in Colorado where she received her Bachelors degree from the University of Northern Colorado and her Masters in Public Health from the Colorado School of Public Health. After a decade of being away, she was blessed with an opportunity to return home. 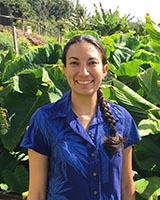 Steph served as the Tobacco Control Program Coordinator for Kokua Kalihi Valley for three and half years, before joining the HIPHI team. She is very excited to work with Kaua’i communities to help foster partnerships and build healthy communities. In her free time, you can find Steph shell hunting at the beach.